Shop this rare sample sale of original designs by Michelle Farmer April 25 to 27. 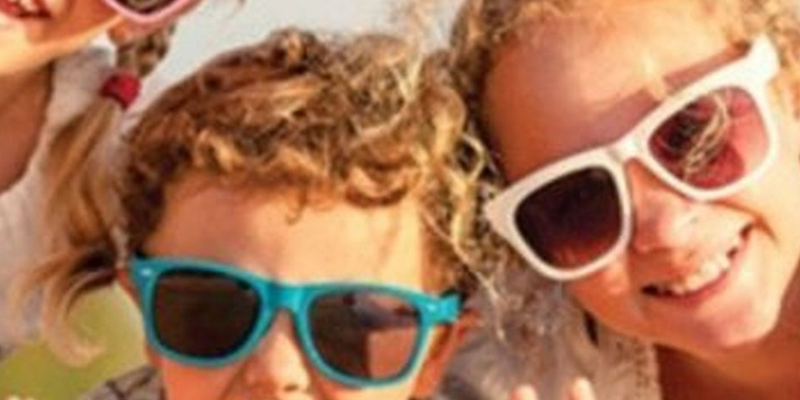 RSVP events@michellefarmer.com Enjoy the orig.. The Steve Elle Collection is hosting a day party to showcase the latest beautiful fashion. 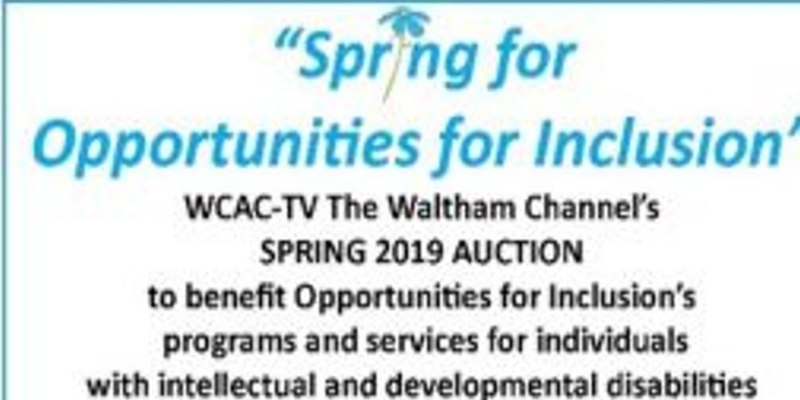 Fore more information, click the follow..
WCAC-TV, Waltham's cable TV channel, will host a Live TV Auction to benefit Opportunities for Inclusion on Tuesday evening, April ..
Woodbury University is hosting their 55th Annual Fashion Show - ArchiTexture! The show will be honoring the lifetime achievement o..
Products That Count is a community of product managers and innovators. If you want to be the first to hear about new programs, sig..
FashionHub will be hosting a Fashion Meets Technology Conference at LIM College. 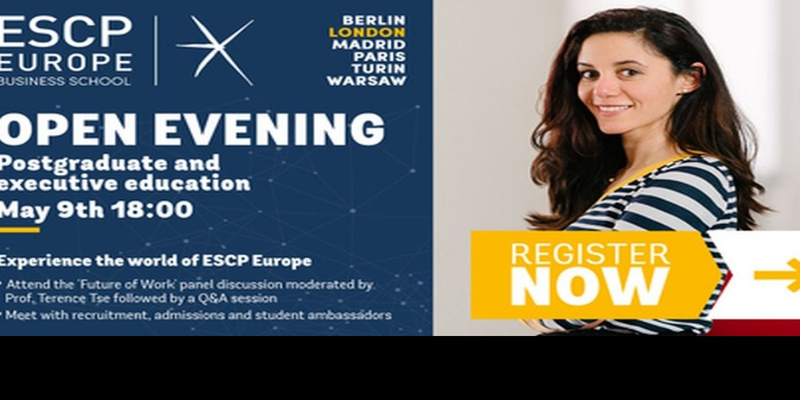 Fore more information and tickets, please click o..
Join us on the 9th of May and experience the world of ESCP Europe at our London Campus. The event will include a lively panel disc..
Find name brand items at 50-90% off retail. Everything you need for your growing family. You don't want to miss this shopping ext.. The Jade Marlin Fashion Showcase will be held on May 18, 2019 in The Roosevelt Hotel. The showcase will highlight various collecti..
Find fashion events in your city or nationwide. Search by network or category. Become a Business or Enterprise level member to post your events.